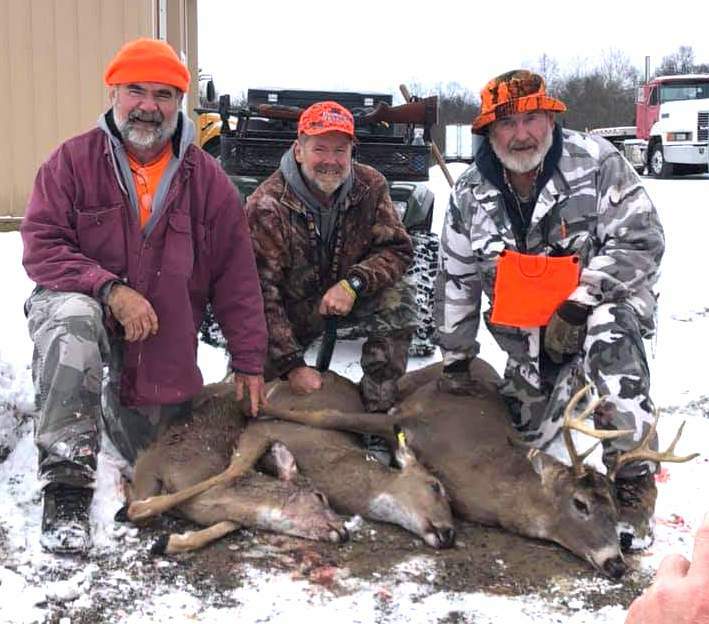 KOSSUTH, Pa. (EYT) – Hunting stories were told in early December when brothers Denny Weaver, David Weaver, and Gary Weaver ended up together where they hunted over 50 years ago near Kossuth on the same property. Each of them came home with a deer. All of the brothers started hunting when they were 12 years old under the direction of their father, Wick Weaver. Gary, 70, is the oldest of the three brothers and said there were plenty of stories. Denny still takes care of his own deer, but Gary and David used Hepler’s Meat Processing in Emlenton. While Wick took his sons out hunting when they were young, Denny, David, and Gary all had daughters and no sons. Asked about his loved of hunting and Gary sites a primal urge. All three of the brothers are involved in the community. Denny is a is a minister, used to run the ELA Soccer Team, and was an Eagle Scout. Dave is on the Knox Library Board. 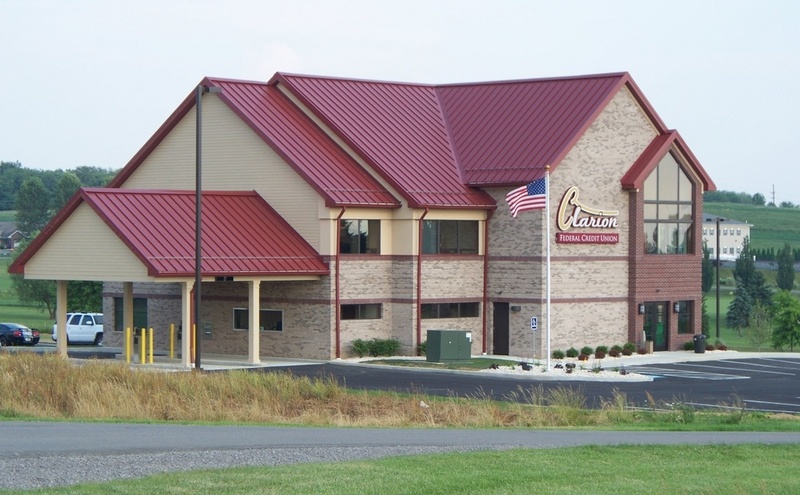 Gary has been vice president of the Clarion County Sportsmen for Youth for years. Gary, a Vietnam veteran, is also on the honor guard of the Knox American Legion. Some people also remember Gary as he drove around the area in a hearse. He said the “hearse” died and wouldn’t pass inspection, but plans on getting another one in Cammo. Hunting is never far from his mind.